Log in to see forum posts. 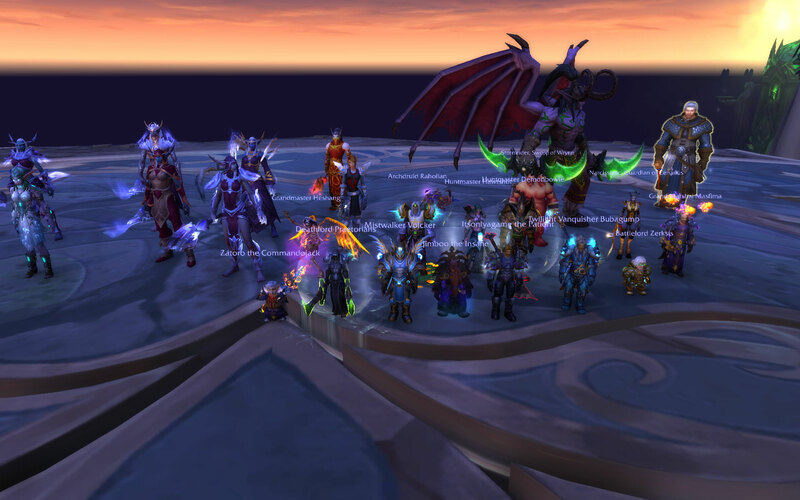 Congratulations on a smooth run and on finishing up a full clear of normal Nighthold! Now on to Heroic!